Lock-in Sign Frame BlackLock-In-Sign Black Frame, Item # AAC-0000537, Perfect for displaying your pictogram labels to alert workers of specific hazards. 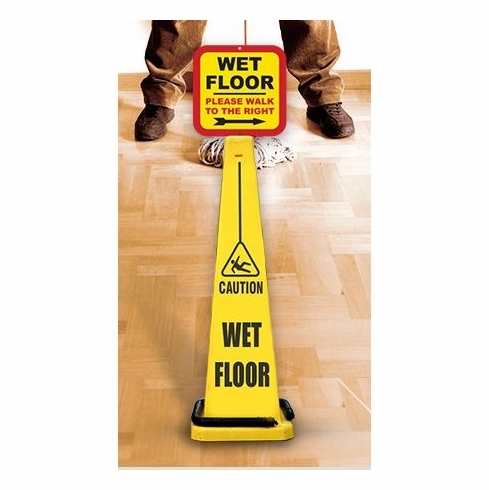 Lock-in sign frame attaches to the top of the cone and is perfect for displaying your pictogram labels to alert workers of specific hazards. Frame is black and measures 10" tall when attached to cone.